SKU: CLO0847. Categories: Audio CD, Punk, Kung Fu. 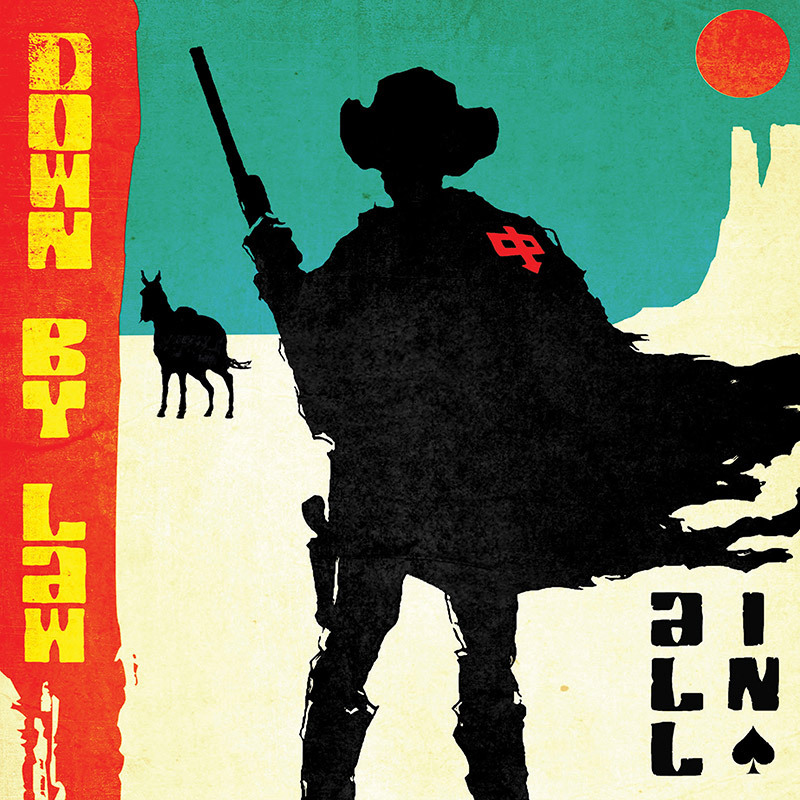 From the newly revitalized punk rock label, Kung Fu Records comes the brand new album from influential punk band founded by Dave Smalley (Dag Nasty, All), Down By Law! Their first album since 2013 finds the band in excellent form, cranking out maximally melodic and hard-hitting tunes guaranteed to get fists pumping! DBL will be hitting the road for a full-scale US tour this year!